I made my first key lime pie when I was 12 years old and I remember it clearly because it was somewhat of a disaster. It was the middle of the summer and a few days a week my cousin Melissa would come over. We would hang out, swim, and work on our quilts (we had gone to ‘quilt camp’ a few weeks earlier) while our moms were at work. 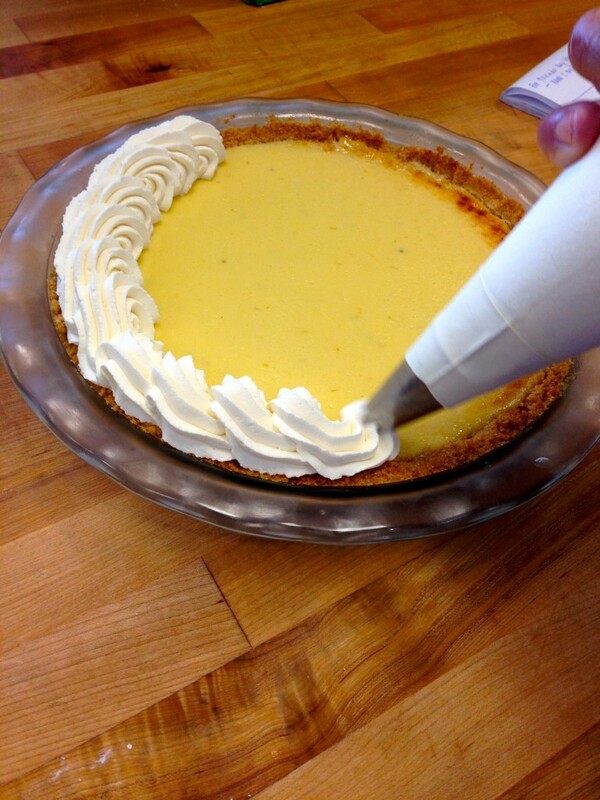 I’m not sure what motivated us, but one day we decided we wanted to make a key lime pie. We found a recipe, made a grocery list, and called the bus to pick us up. During that time, Perrysburg had a bus service called ‘Call-A-Ride’ where you simply called and the bus picked you up and took you wherever you wanted to go for about 25 cents, a sort of cheap taxi for Perrysburg’s young and old residents that couldn’t drive. We rode the bus to the store to get all the ingredients and came home and got to work. Just squeezing the key limes for juice alone took us a few hours, but what I remember most is making the meringue. The fluffy, white topping took us three attempts when somehow we forgot to add sugar on not only our first try, but our second one too. Now that I think about it, that experience is probably the reason I’m not the biggest meringue fan to this day. It took us all day, but when our moms came home, we had a key lime pie. While I remember the experience of making the pie, I can’t really recall how it tasted. But for all of that effort, it must have been pretty good (and if it wasn’t, our moms nicely lied and said it was). 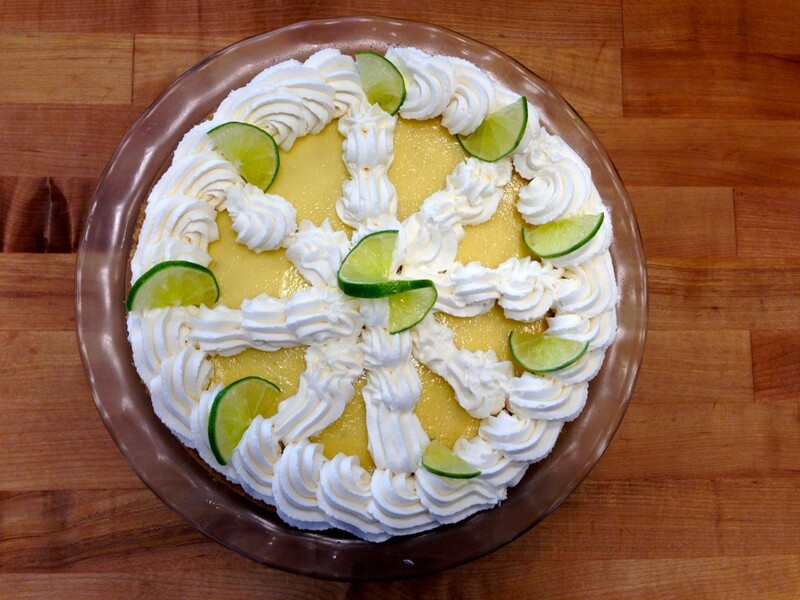 I’m not sure what recipe I used that summer, but I wish I would have had this easy key lime pie recipe. It’s amazingly simple and amazingly good. The texture is light and fluffy and the flavor is the perfect balance of sweet and tart. Forget the meringue and top it with some fresh whipped cream which, in my opinion, is a better and easier garnish. It only takes about 15 minutes to get the pie together and then around 12 minutes to bake it. 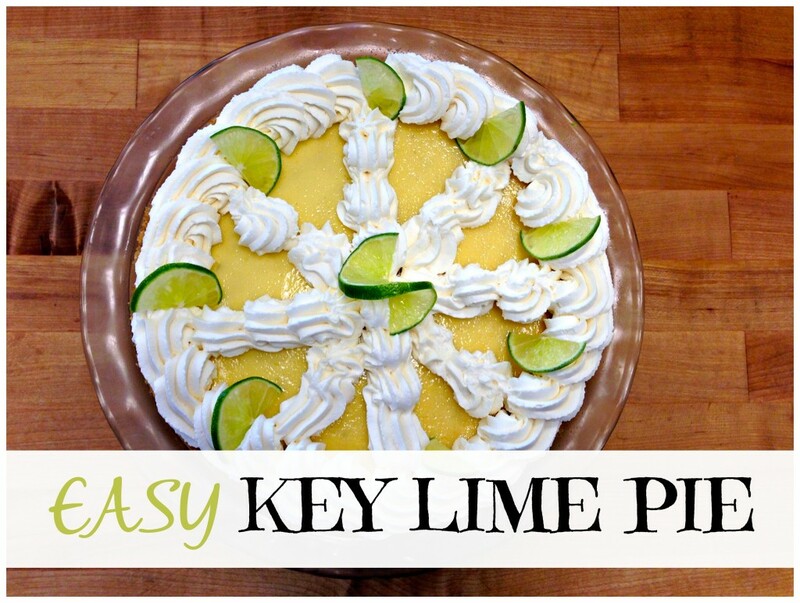 It’s the only easy key lime pie recipe you’ll ever need. I love this recipe because it only takes a few ingredients. 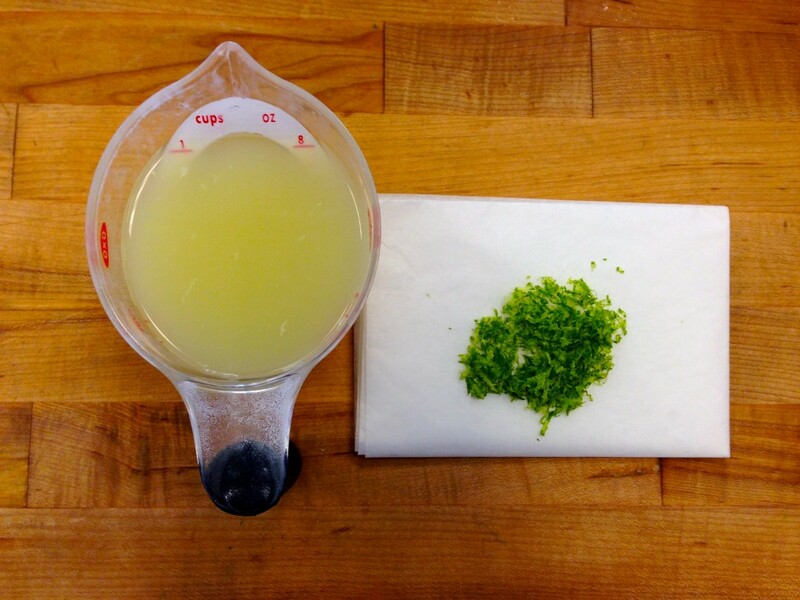 Many key lime pie recipes specify using key lime juice but you can use regular lime juice with this one. Just make sure you squeeze it fresh, as bottled juice just isn’t the same. 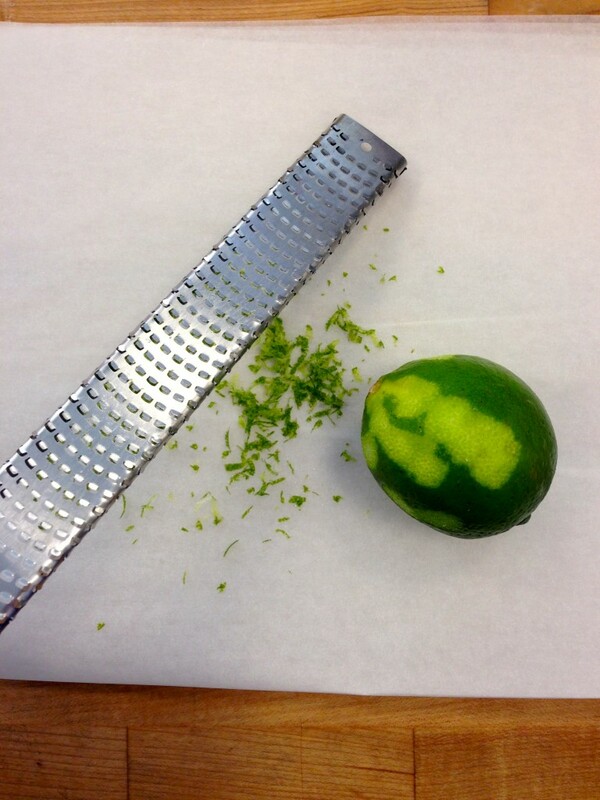 Before you juice the limes, lightly zest 1 lime using a microplane. Make sure you’re only getting the green zest and not the bitter white pith underneath. Now juice your limes until you get a full 8 ounces of lime juice. I like to zest onto a piece of parchment paper so I can dump the zest right in the bowl and throw away the paper. The zest doesn’t stick to the parchment and there’s no clean up required. I separate eggs with my hand. If you’ve never done this before, it may be weird the first time but it’s the easiest and quickest method. 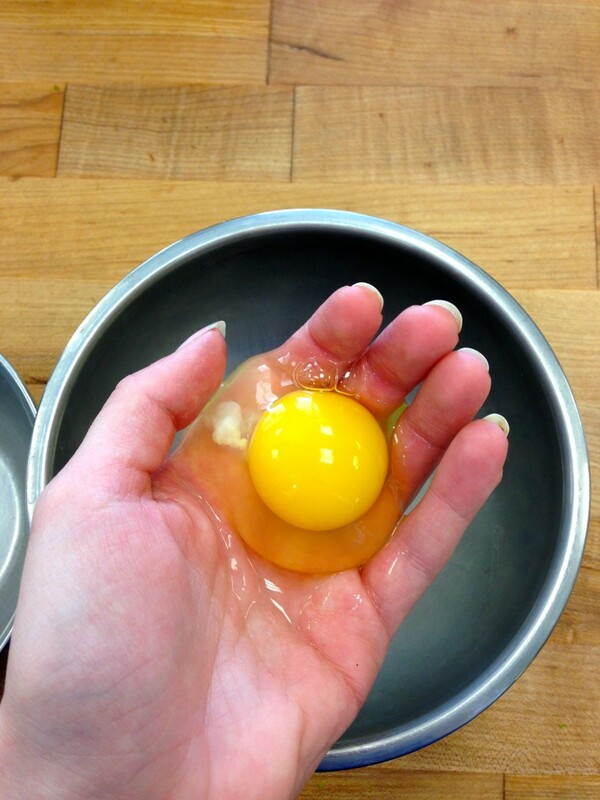 Have two clean bowls ready, one for the yolks and one for the whites, and simply crack an egg into your hand. 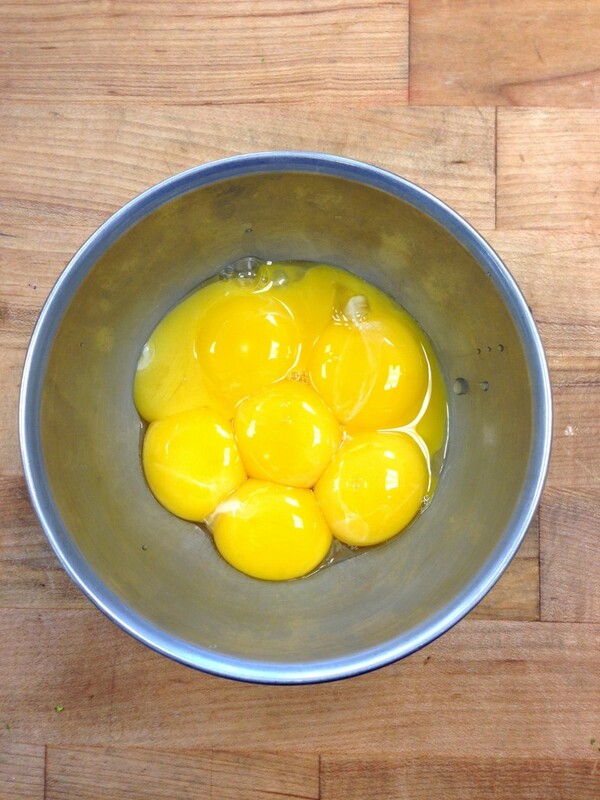 Let the whites drip through your fingers into one bowl and once you’re left with just yolk, dump it in the other bowl. Don’t forget to wash your hands when you’re finished. Pour the 2.5 cans (36 ounces) of sweetened condensed milk into the bowl of a stand mixer fitted with the whisk attachment. 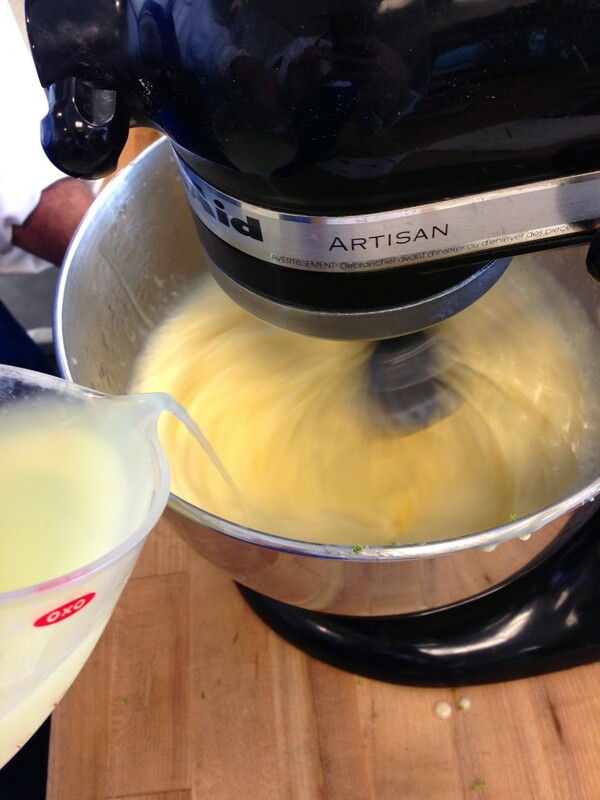 If you don’t have a mixer, use a large bowl and a whisk for this step. 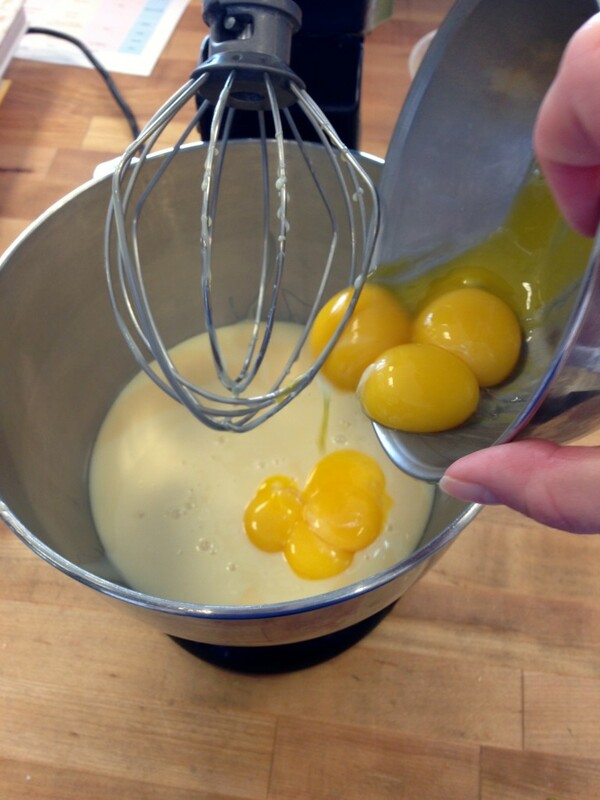 Add in the egg yolks and the lime zest and whisk until well blended. With the mixer running, slowly stream in the lime juice and vanilla extract. Whisk until combined. Scrape down the sides and bottom of the bowl to ensure everything is well blended. If you see any lumps, whisk again until smooth. Next, pour the batter into the graham cracker crust. Smooth out the top and bake in a 350-degree oven for around 12 minutes. The pie is done when it’s set and is very, very lightly browned on top. Once the pie is cool, decorate however you would like. Whipped cream is my preference because it provides the perfect sweet balance to the tart pie. But you can also get fancier and add some lime slices. What’s prettier? 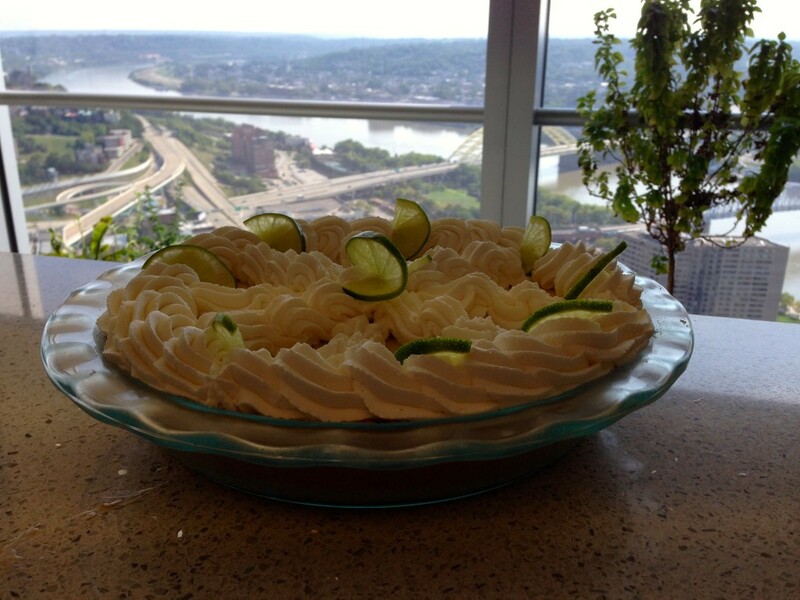 The pie or the view? 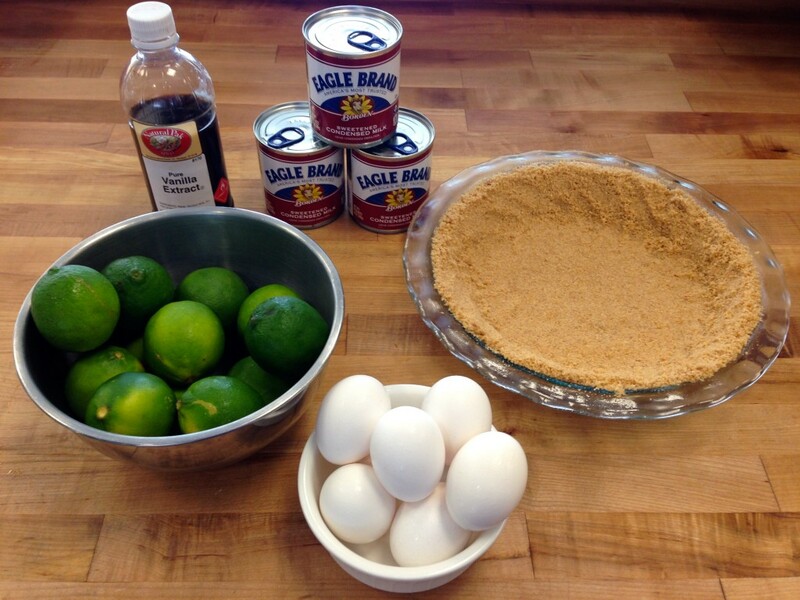 Easy Key Lime Pie Recipe with only 6 ingredients. Bakes in 12 minutes. Perfect for beginners. Slowly pour in the lime juice and vanilla and whisk until well combined. 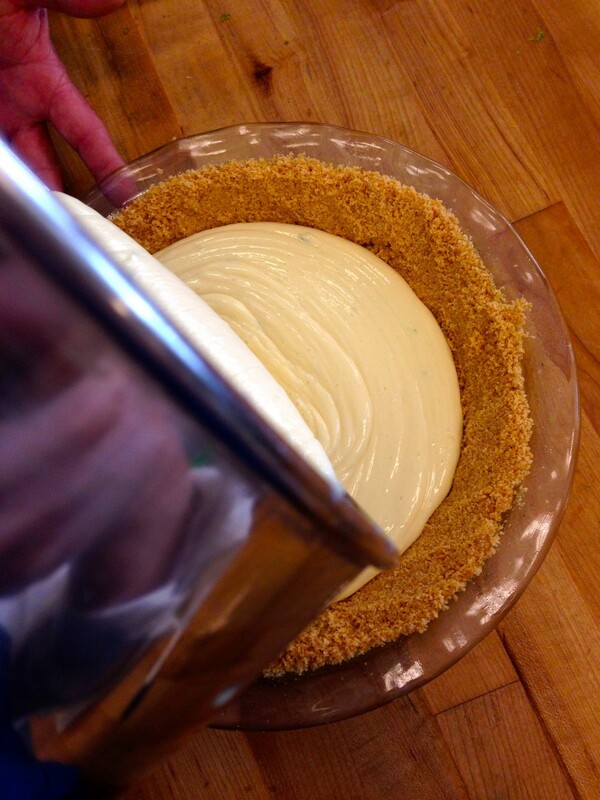 Gently pour the batter into the graham cracker crust and smooth the top. Bake for about 12 minutes or until set. Let cool and top with whipped cream. And that’s it, my Easy Key Lime Pie Recipe. Give it a try and don’t hesitate to email me or comment if you have any questions. Hi Katrin, I'm so glad you liked it! It's one of my favorite recipes... and you are right, SO easy! Thanks for commenting! There was no need for 7 egg yolks or that much condensed milk! I threw away at least 12 oz. Of leftover pie filling.... most recipes call for only 4 yolks....I hope this pie turns out. Hi Jenn -- I'm sorry to hear you threw away the extra filling. Can I ask what size pie pan you used? This recipe makes enough for a 9 inch pie plate and it's scaled up for the deep dish pie plates that are so common today. Pie plates really vary in size and I would rather have some leftover filling than not have enough to fill my pie shell. The 7 egg yolks are needed to bind the filling together and create the rich, creamy texture. Yes, you are right that there are plenty of key lime pie recipes out there that use less yolk or include whole eggs. However, this is the recipe I have using for the past few years and it has become my favorite. If you are concerned about having left over egg whites, maybe you could use them for omelets, scrambled eggs, meringues, or macarons! Hi Jordan, After reading the above comment from Jenn, I excited! I need to make a seriously large key lime pie and this sounds perfect! I think i'm going to make it in a cake pan. Hope it works!! There are a ton of key lime pie recipes on Pinterest. I've tried a few. Alot of them were very tedious and I won't make them again. This one is exactly what I am looking for! Hi DJ -- Thanks for commenting! 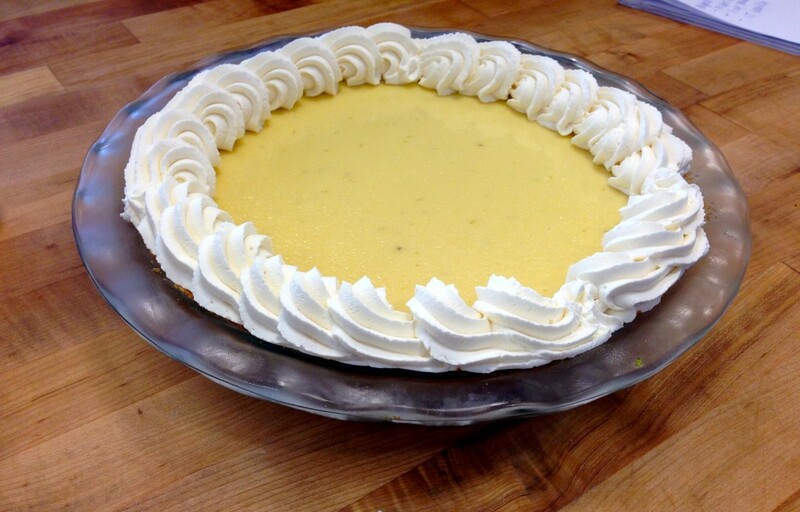 Please let me know how you like the key lime pie... it is always a favorite when I teach it in my baking classes. Just made this - ended up great! We were able to fill six mini graham cracker shells and one standard size shell. Added more zest at the end on top of the whip cream- so yummy! Hi Jessica, I am so happy to hear you enjoyed it! Thank you so much for the comment! I needed to use some condensed milk cans, as best before consumption date was coming soon. I just baked this recipe. The results are amazing. The recipe is exactly for a 9 inch pie mold. I must confess that I own a lime tree, so the fresh cut limes made a huge difference in flavor. Thank you for sharing. I am really enjoying it! Hi Marysol, thank you so much for the comment. I am so happy that you enjoyed the pie. I can imagine the fresh lime makes it truly amazing. So jealous!! Just finished baking this pie. It may be my oven but it took much longer then 12 minutes. I used the larger Keebler crust and it was just the right size. It's cooling now, I'll let you knowhowturns out. Hi Martin, thank you for the comment. How did your pie turn out? I made this for my boyfriends birthday... it was AMAZING. He absolutely loved it. Make it a day ahead to chill overnight and it's even better! Super easy, and super yummy. Had a tiny bit left over, but I didn't use a deep dish to bake it in. Hi Amanda, thank you so much for commenting. I am so happy you and your boyfriend enjoyed the key lime pie! Thanks for making the recipe! Simply Amazing ! 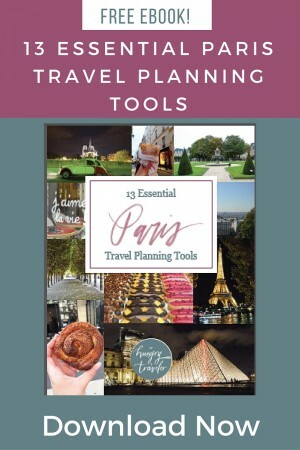 I've made this for three different occasions, and every time it's a HUGE hit ! 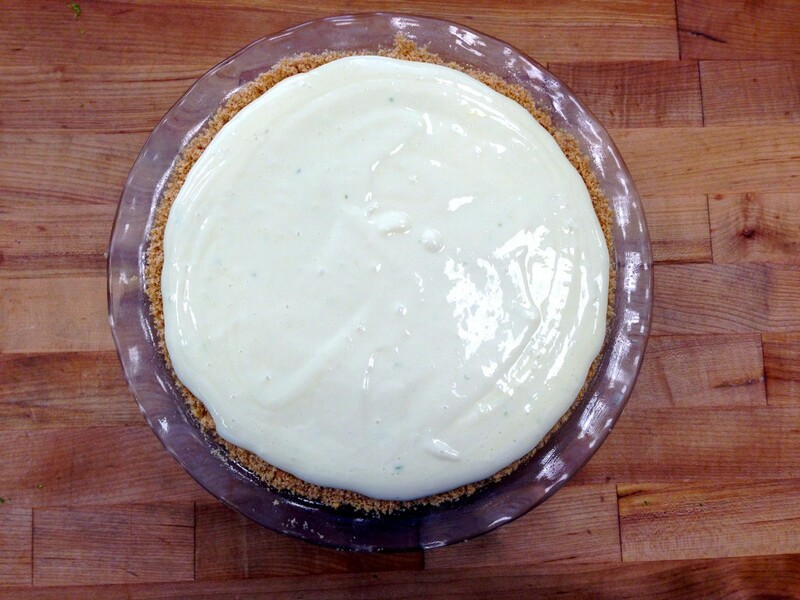 Thanks Jordan for an incredible deep dish southern style Key Lime Pie recipe !! 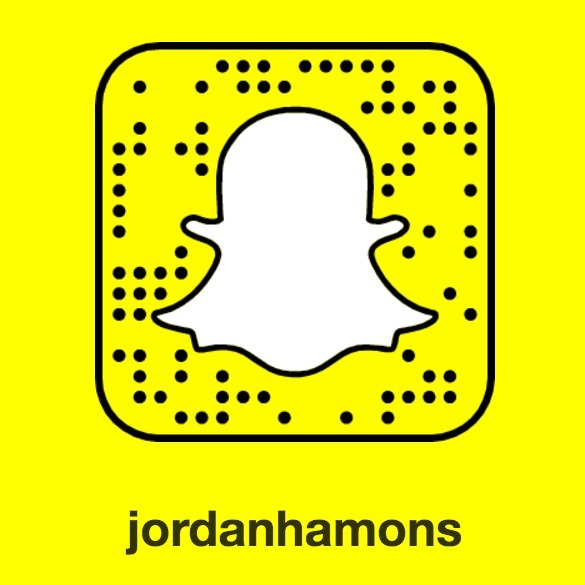 Hi Jordan, Thank you for sharing your recipe. I made this for my sister's birthday, and my family loved it... in fact, they are still talking about how delicious that Key lime pie was I made a month ago! Blessings to you! Hi Jacqueline, thanks for commenting. I am so happy you enjoyed the key lime pie recipe!! It's great for a birthday party (better than cake, in my opinion!) and I'm glad your family enjoyed it. Thanks for reading my blog! So happy you enjoyed it! Thanks so much for commenting! !